Revitalising, refreshing and purifying Tonic to prevent impurities. 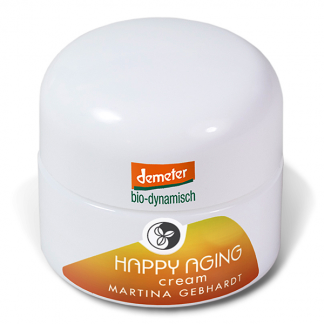 For oil-prone, blemished, large-pored, acne or combination skin. Revitalising, refreshing and purifying Tonic to prevent impurities. For oil-prone, blemished, large-pored, acne or combination skin. 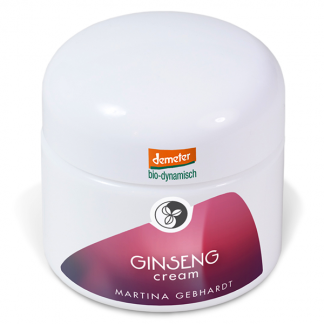 The Martina Gebhardt Sage Skin Care range features Sage, Plantago, Mint and Lemon Balm, to help regulate and balance the skin’s sebum production, and restore harmony. The Salvia products are specifically designed for skin that needs to be detoxified and purified, whilst still gently protecting and nurturing it. 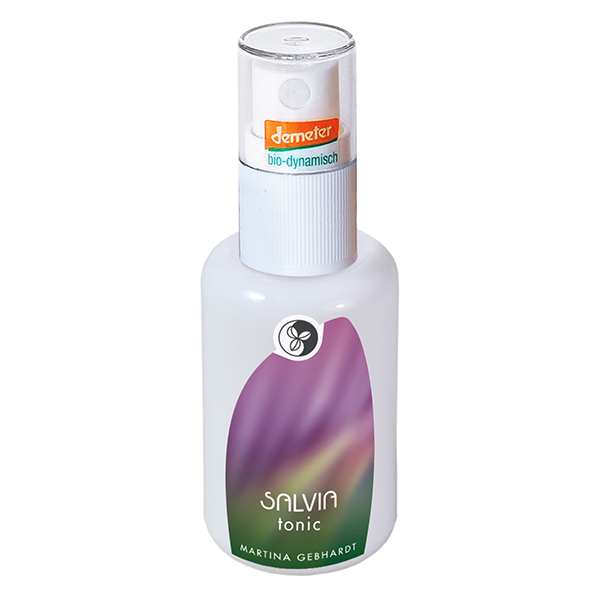 Apply the Salvia Tonic after cleansing and before moisturising in the morning, to refresh and repair the skin. Pat gently into the skin to stimulate the circulation. Follow with Salvia Lotion or Salvia Cream.